Well this is random. Phoenix Wright: Ace Attorney - Dual Destinies has been rated M for mature by the ESRB. Past games have always been rated T for teen, and the reasoning behind this change isn't all that clear. Sure, the games have always been about solving murders and stuff, but what's so different with Dual Destinies to cause the different age rating? Is it because of the better, more detailed graphics offered by the 3DS? 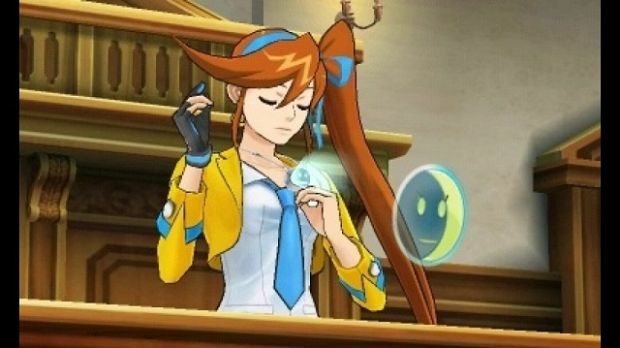 Well in any case, here's a couple of new trailers showing off the latest Ace Attorney. Check out our hands-on preview for more on the title coming to the 3DS eShop later this year.